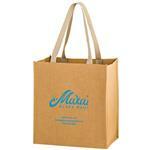 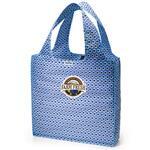 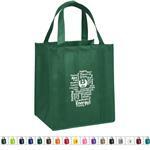 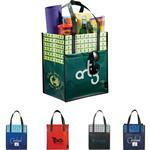 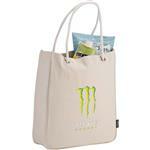 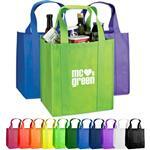 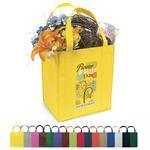 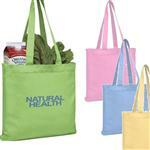 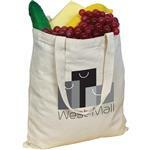 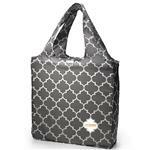 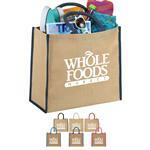 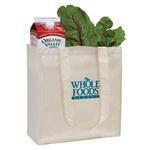 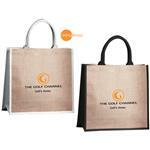 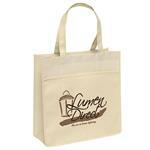 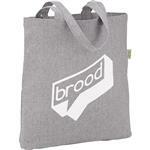 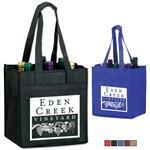 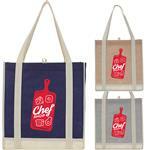 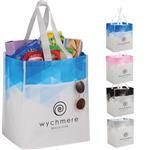 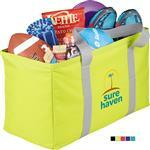 Eco Tote Bags with your promotional logo. 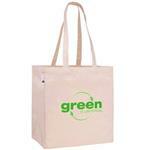 These eco-friendly promotional items show that your company is earth friendly. 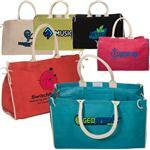 Fromorganic cotton tote bags to jute and recylclable totes, these bags are affordable and come in a variety of material. 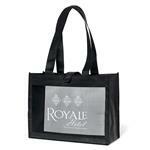 One of the more popular and affordable styles is the non-woven or polypropylene material which are commonly used in shopping tote bags. 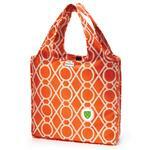 It typically contains recycled material and is recylable! 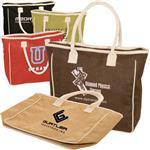 Renewable materials like jute and organic cotton add a bit of style while still being affordable. 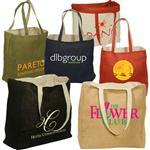 We have many additional styles to choose from so if you do not see what you are looking for, call us at 888-332-ADCO (2326) and we can find the perfect tote bag for you!